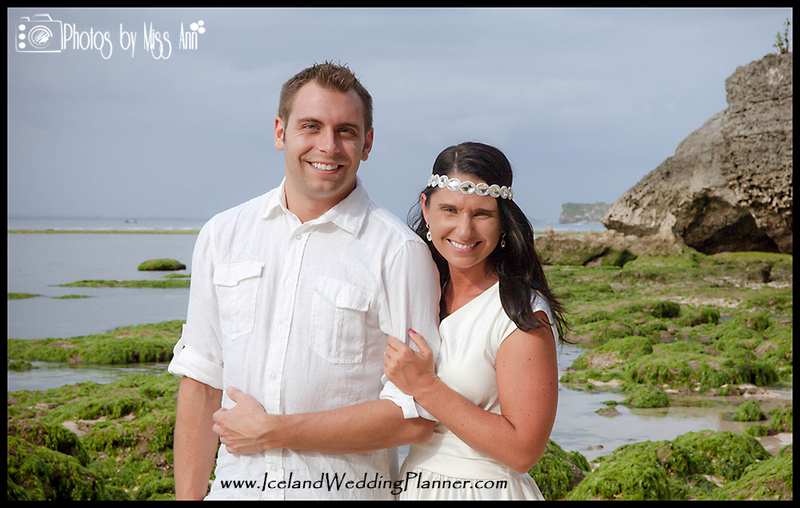 ← From Iceland Wedding to Honeymoon! Thanks for stopping by! 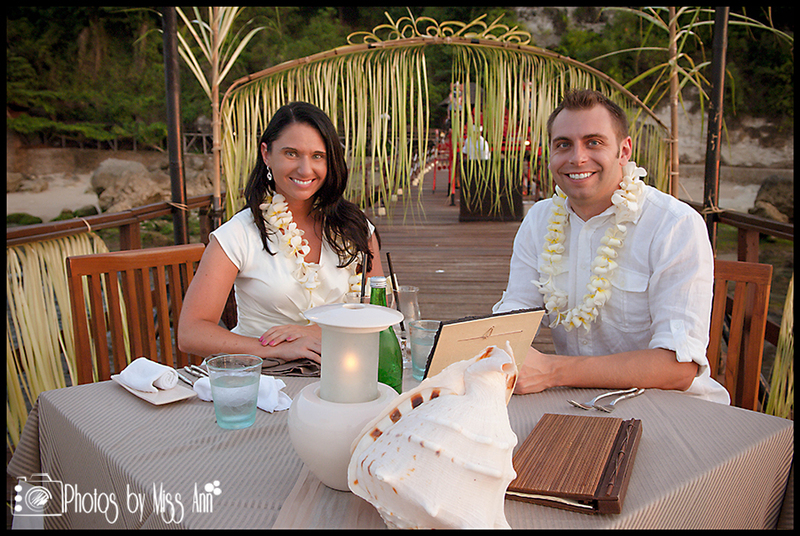 A fun fact about us… We went from having an Iceland destination wedding to a honeymoon in Bali, Indonesia. We loved having the two extremes for our wedding adventures. 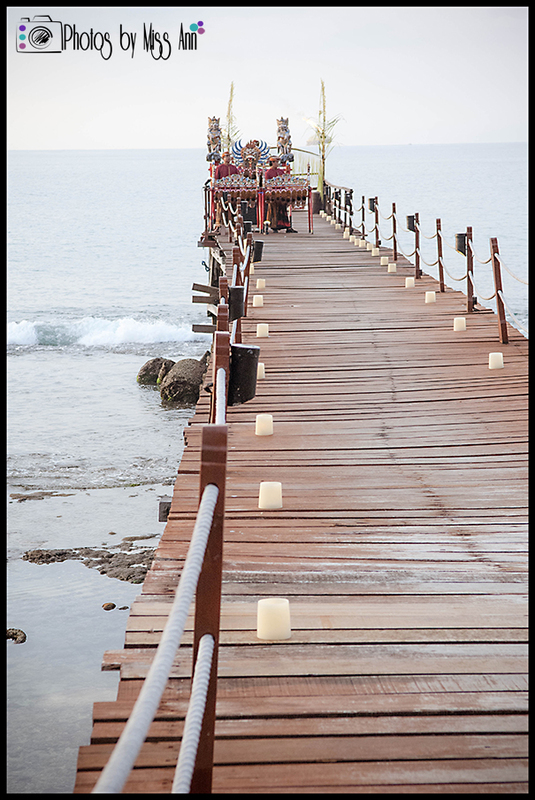 Our honeymoon was featured on the fabulous Aisle Perfect blog, so a take moment to check it out! Ah, yes every engaged couples “light at the end of the tunnel”- the honeymoon. Long awaited and well deserved. After planning our Iceland destination wedding from October 2011 to April 2012 and coordinating travels and activities for our 40 guests we knew we would need a break right after the wedding, not another vacation. To us, it seemed like terrible etiquette to have all the people we love fly in for just a few days of wedding events and then not spend time with them. 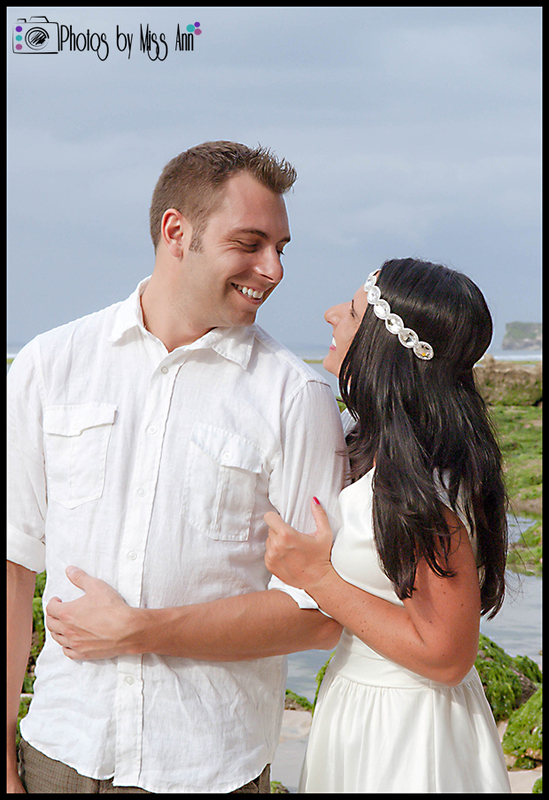 Whether you are planning a local wedding in Plymouth, Michigan or destination wedding at in Iceland I assure you, breaking tradition and waiting to take your honeymoon 6 months later is the way to go. 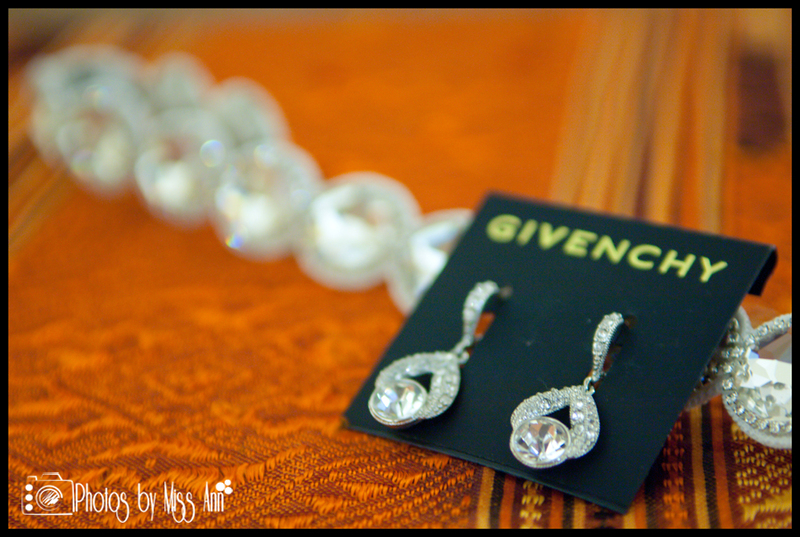 Every bride gets wrapped up into the excitement and planning of the day and once she goes back to normal life with no wedding planning to keep her busy a type of “post wedding depression” sets in. Even being a super planner and being a destination wedding photographer as myself (please visit: www.PhotosByMissAnn.com), I was actually surprised at what a void I felt. Planning my Iceland wedding became a hobby. The excitement level crashed upon our return to Plymouth Michigan; my wedding was now ancient history. Being a wedding photographer and specializing in destination wedding photography, we needed to work around my high season of photographing and plan for a trip in November or December. That sadly eliminated the Faroe Islands since there would only be 4-6 hours of daylight during that time. In the end, we chose Bali, Indonesia. 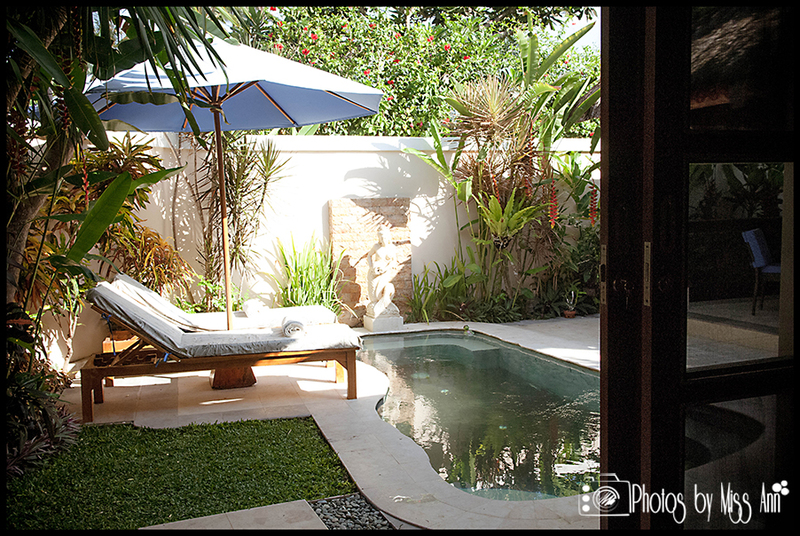 We rented “The Honeymoon Villa” in Candidasa. Candidasa is 1.5 hours northeast of the DPS airport and the waypoint to all of the adventure and amazing food the country has to offer. Day 1: Fly to LAX and stay overnight. Day 2 and 3: Arrive in Bali (DPS airport). 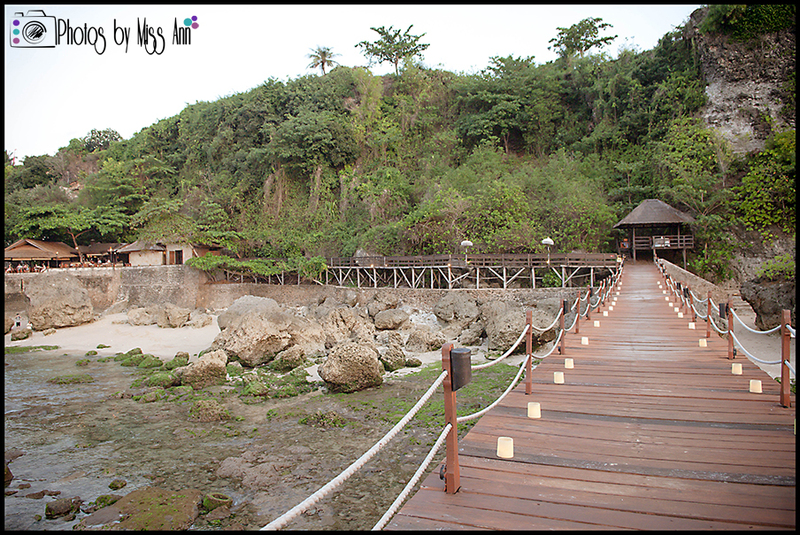 Day 4: Check out our favorite beach Padang Padang then head to Ayana Resort for their “Pesta Lobster” dining experience. Uber romantic! Day 5: Check out the Tirtagangga Water Palace and the White Sand Beach. 11pm leave for the Sunrise Hike to the top of the highest peak in Bali, Mount Agung. 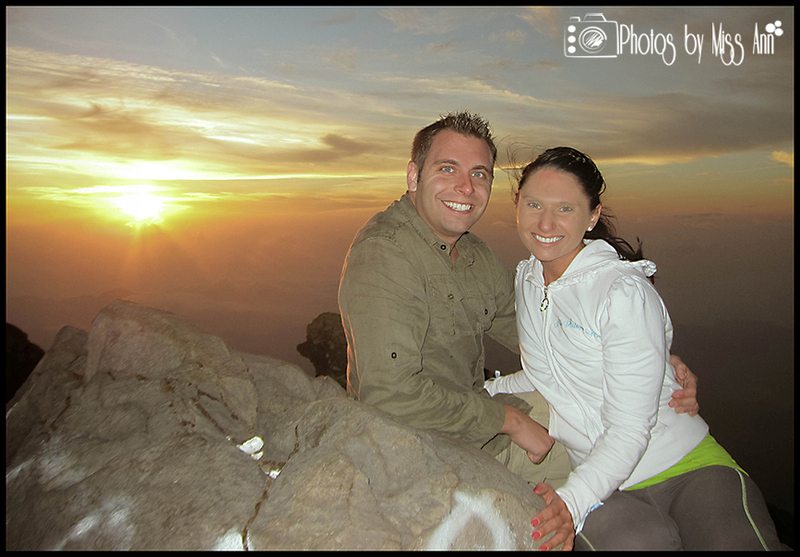 Day 6: Hike 9,900 feet to watch the sunrise on Bali’s highest volcano and then visit Pura Besakih (Temple in the Clouds). 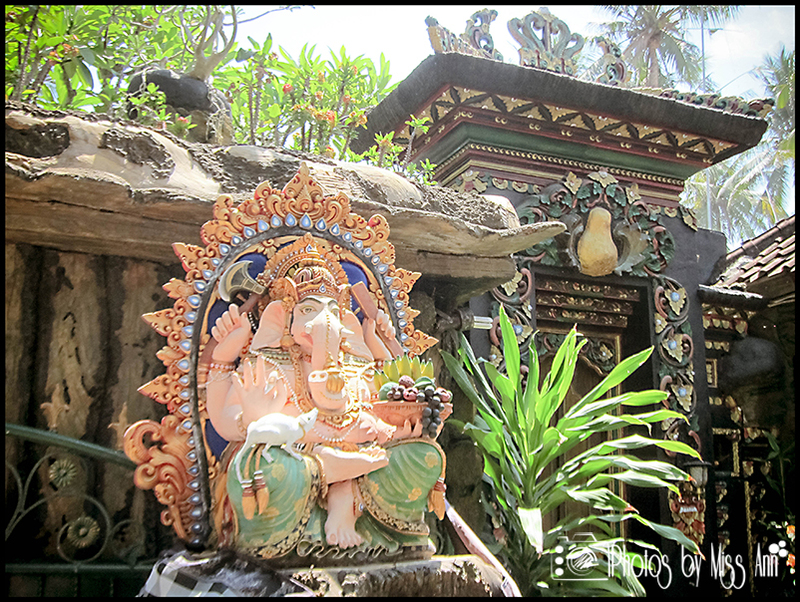 Day 7:Day trip to the oldest most traditional Baliense village Tenganan and and then go to Ubud to shop the 4 story market. 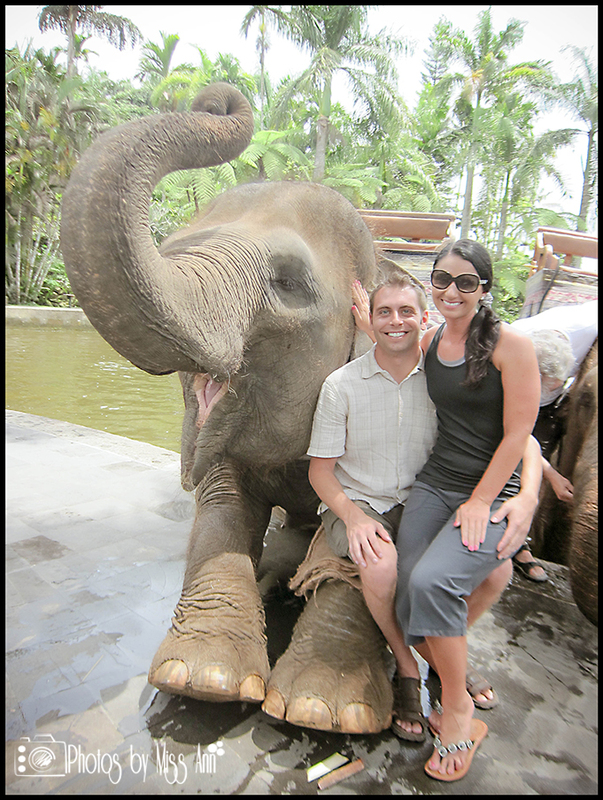 Day 9: Head to the Taro jungle and ride an elephant at the Elephant Safari Park. 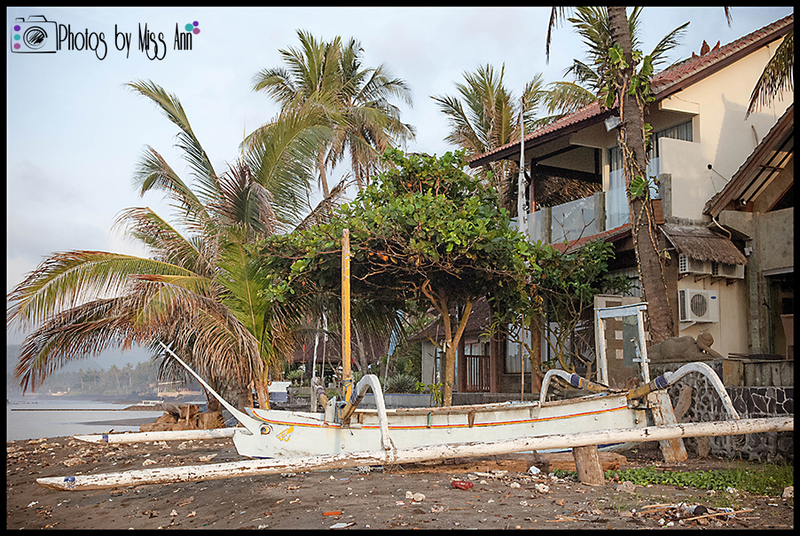 Day 10: Scuba Dive Tulamben – USAT Liberty Wreck. Day 11: Spend the afternoon at Pandang Bai Beach, dinner at Rouge in Canidasa, and fly out of DPS at midnight. 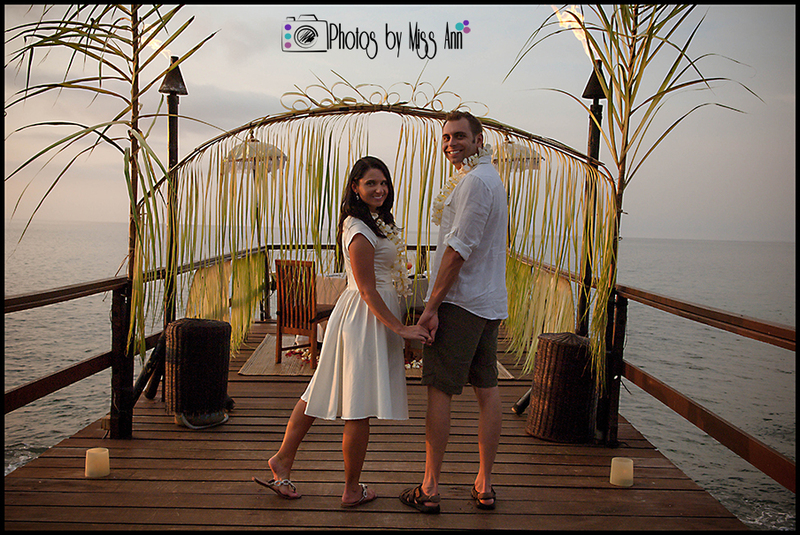 As we planned our honeymoon in Bali, we debated on hiring a professional photographer to do some post wedding / honeymoon photography locally. But, me being the perfectionist I am, I could not bear the thought though of anyone else photographing my honeymoon, but me! 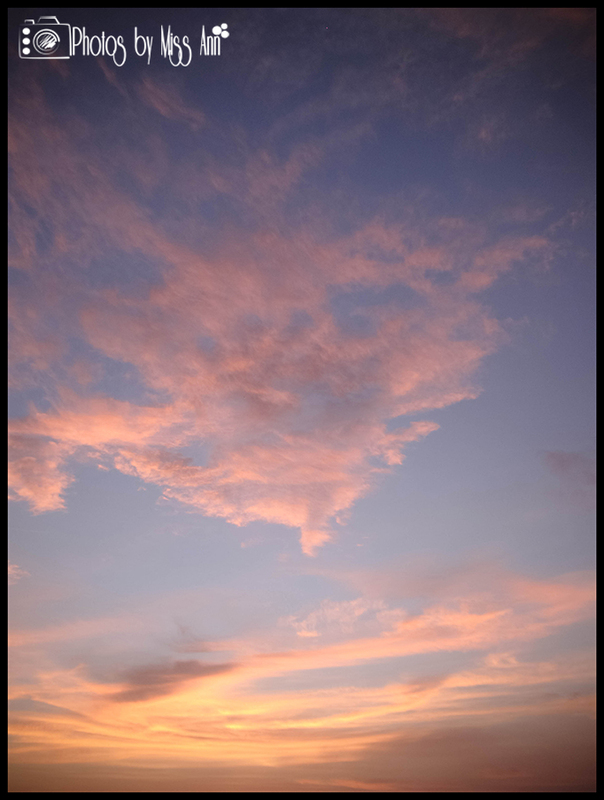 So alas, against my husband’s pleas not to bring… the professional Nikon gear was packed! 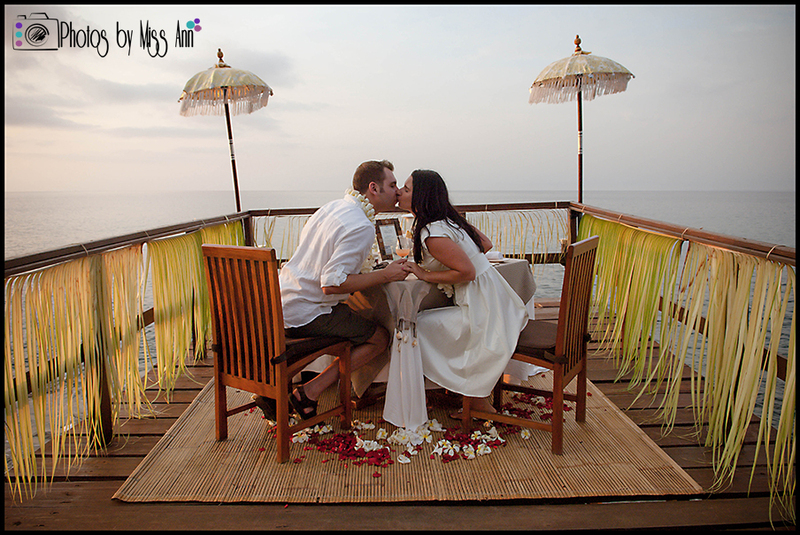 Honeymoon Photography is a new upcoming phenomenon. 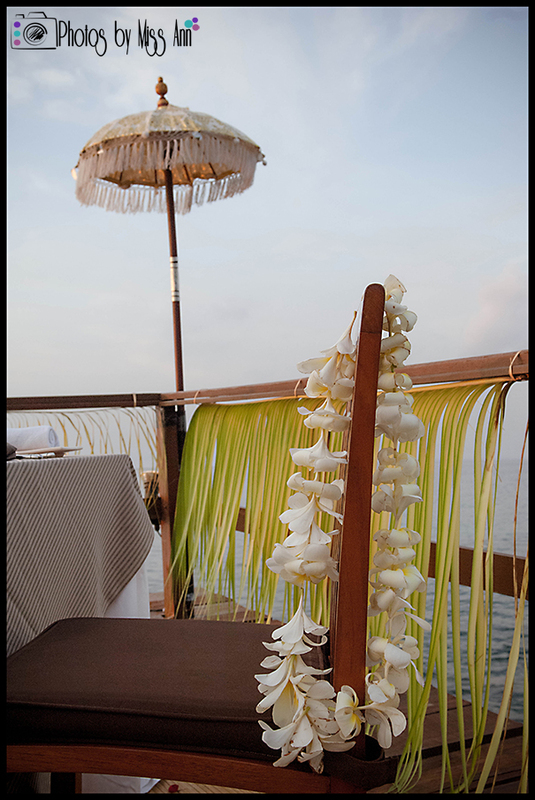 As couples begin to choose more out of the norm locations (or luxury honeymoon locales) this becomes increasing important to document. This is the couples chance to forever seal their wedding year glamor and turn it to printable legend. It is certainly not every day or even every year you can take such an elaborately striking vacation so take advantage of it. Forever pause this time in your lives and hire a professional to capture it! Picture this… It’s just the two of you- no family, no friends, no obligations to worry about and certainly no time constraints as you did during your wedding day. 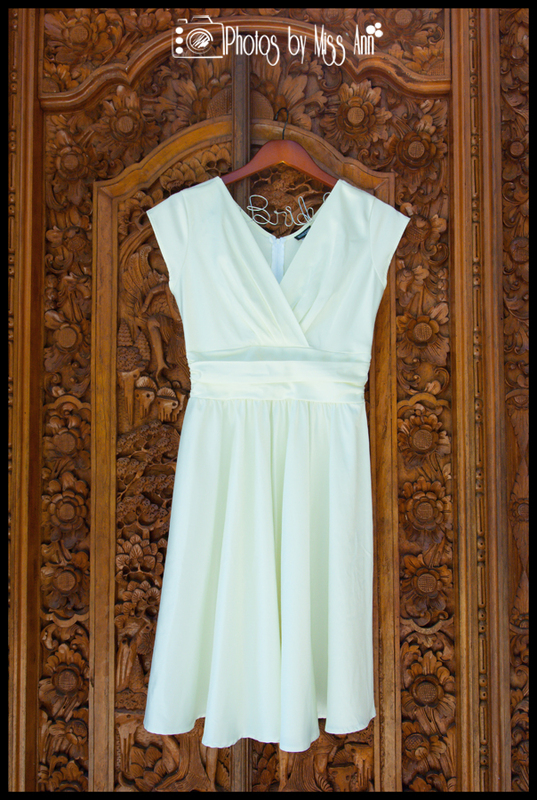 Plus ladies,you can choose to have another fun dress to be photographed in (or don your gorgeous wedding dress again! ), bonus! 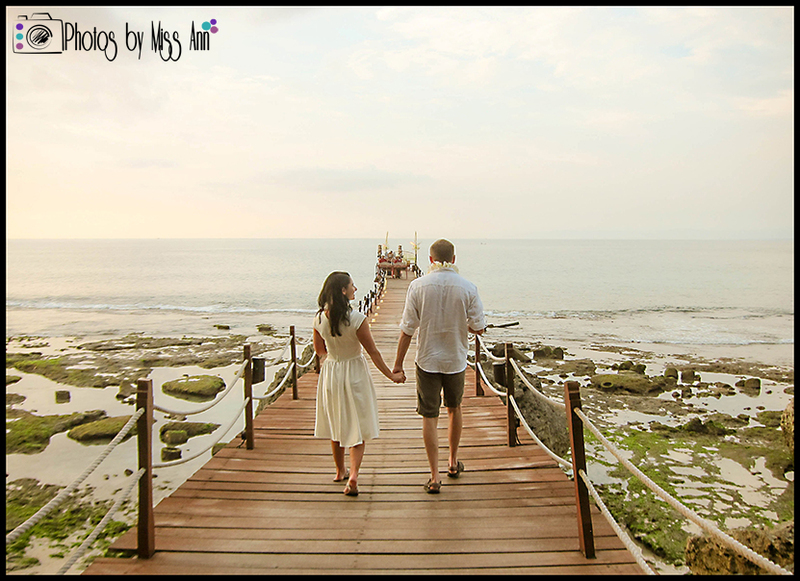 Destination honeymooning in Iceland, Fiji, Bora Bora, New Zealand, Australia, South Africa, or even Bali Indonesia is a lifetime adventure and you need to capture that matchless beauty in couples portraits! Especially if you have chosen to stay in one of those glorious over the ocean bures! After having a destination wedding in Iceland in April my husband and I needed a break, not honeymoon! So we waited 7 months on our official honeymoon and decided on Bali Indonesia. 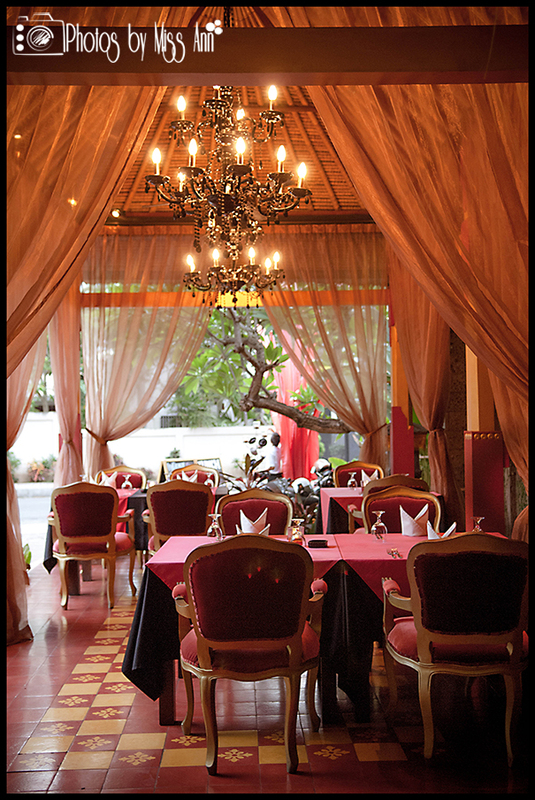 Choosing such an exotically dreamy place, we knew we needed to document it. 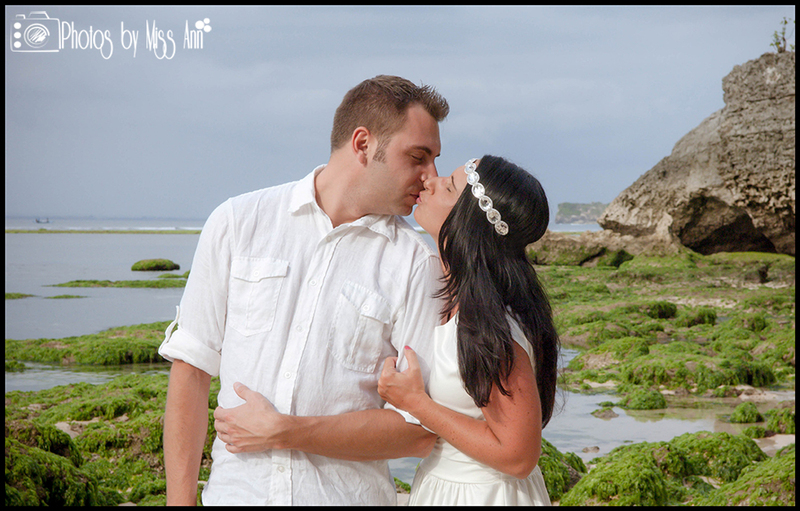 We professionally photographed our own couples portraits and also hoped to fast-track this new trend in our destination wedding photography packages going forward. 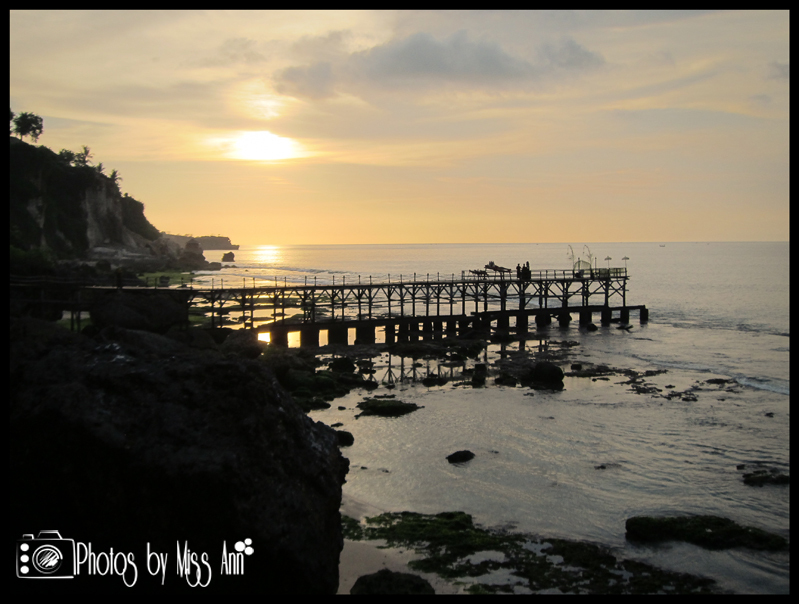 We began our photography adventure at Padang Padang Beach (the Bali beach featured in the movie Eat, Pray, Love) and it was stunning! 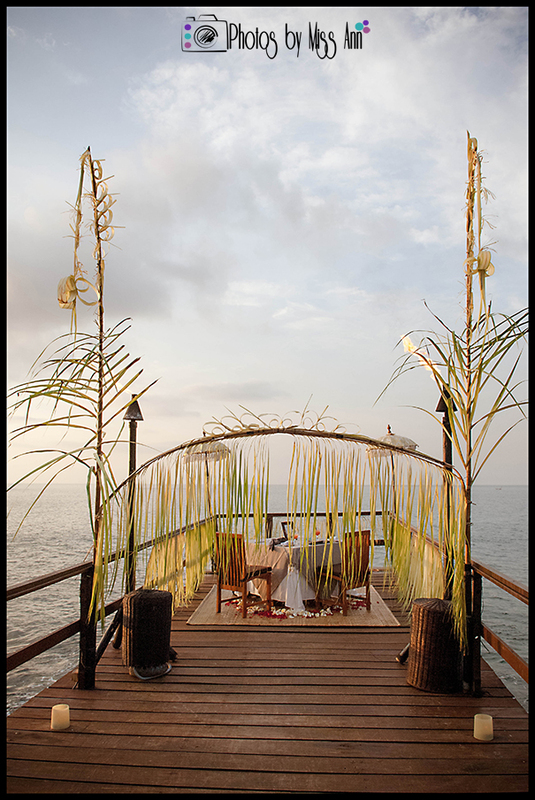 Next up was a very romantic sunset dinner on Ayana Resorts Private Jetty. A few days later we finished with a couple of random spots in around the city we stayed, Candidasa. What a fun week of portrait sessions! My husband and I were relaxed, playful, and uber romantic as we had every spot to ourselves. I was so excited that I was already envisioning 19×23’’ acrylic prints to hang and designing our Christmas cards in my head! This was truly a special session for us. Here we were in the middle of an unusual countryside celebrating our 7 month anniversary (delaying the honeymoon was the best decision) and we were savoring every second. 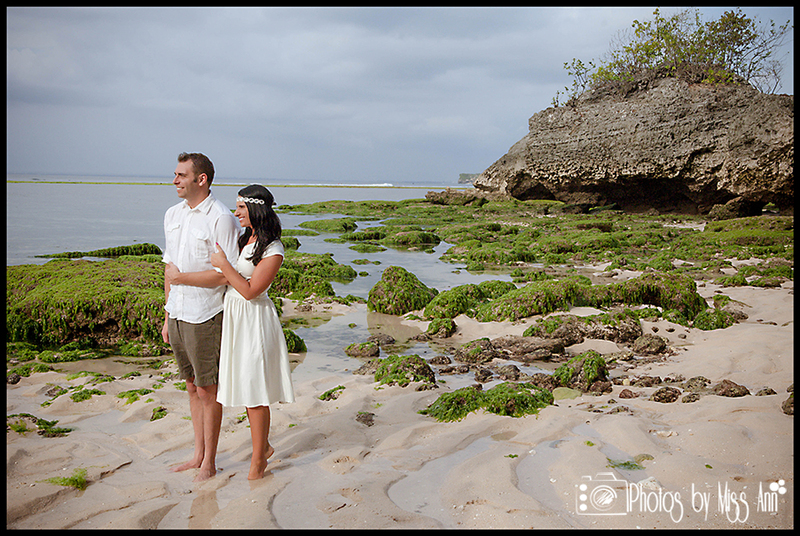 Our honeymoon portrait session was unlike any other session we have to date experienced. It was not as awkward as our engagement session nor as stressful as our wedding day- it was us in the essence of the moment and at our best. These are by far my favorite images we have taken because taking them was an adventure in itself! 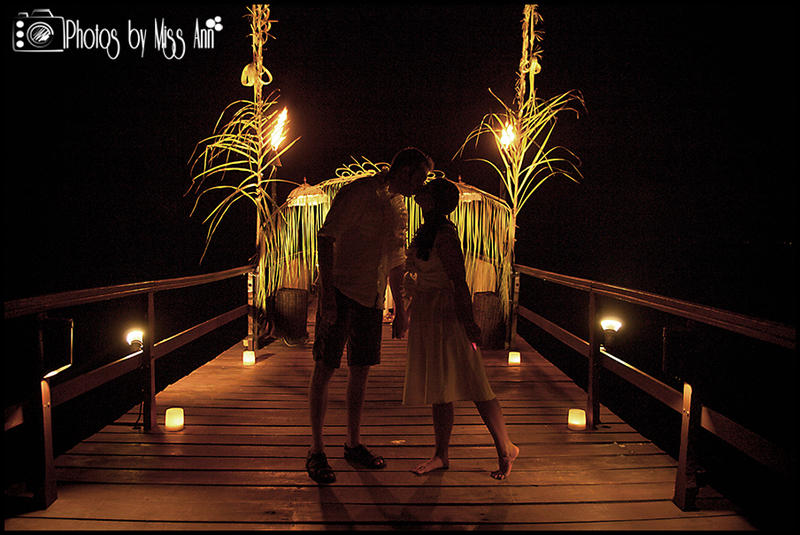 I know many of you may not have ever thought of it, but why not take your wedding photographer on your honeymoon? 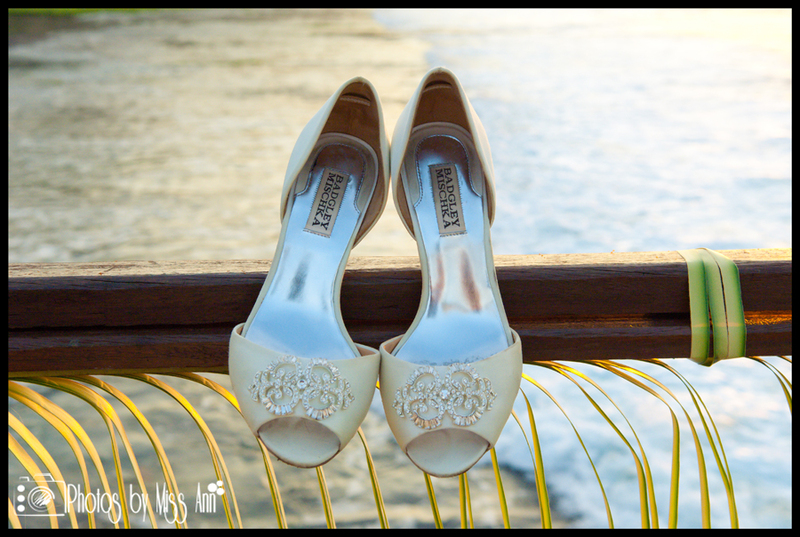 Especially those of you bride and grooms that are planning destination weddings- I bet all of your destination wedding photographers would offer you a special package to continue on with you on your honeymoon too, just ask! 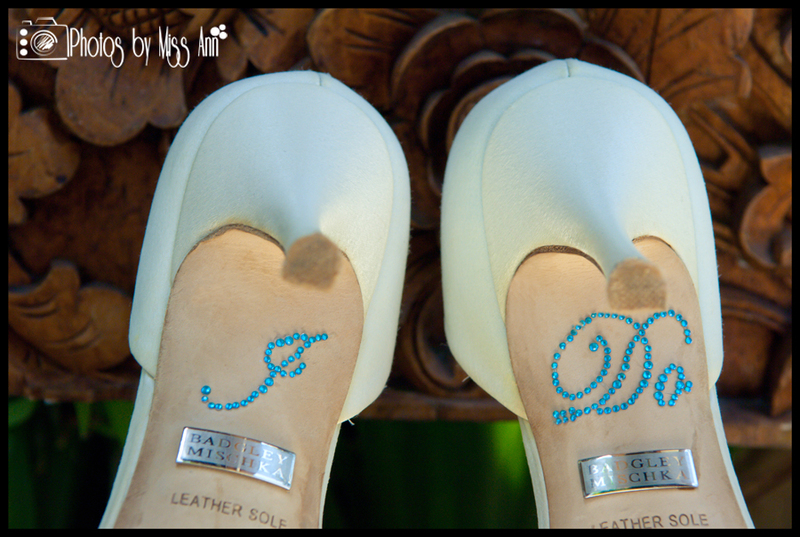 The wedding is critical but the honeymoon is epically you!